A good thing happened today: Andrew Aged and Daniel Aged (better known as inc.) returned with their own brand of chilled out whispered RnB. 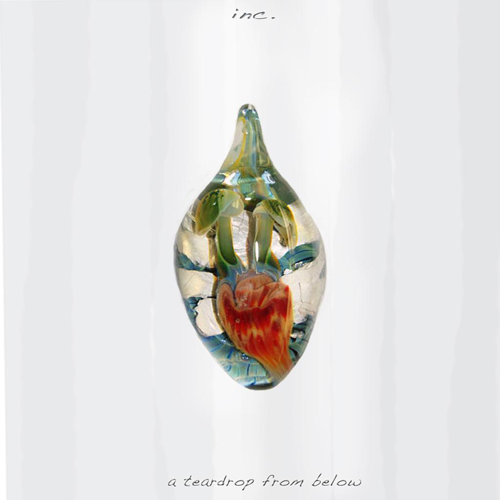 New single "A Teardrop from Below" was released today on iTunes and Google Play and I can't get enough of it! Hear's to hoping they've got more like this to come.